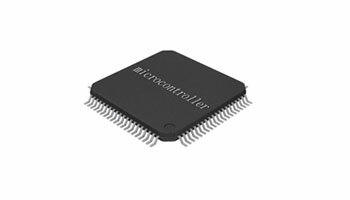 A microcontroller (or MCU, short for microcontroller unit) is a small computer (SoC) on a single integrated circuit containing a processor core, memory, and programmable input/output peripherals. Program memory in the form of Ferroelectric RAM, NOR flash or OTP ROM is also often included on chip, as well as a typically small amount of RAM. Microcontrollers are designed for embedded applications, in contrast to the microprocessors used in personal computers or other general purpose applications consisting of various discrete chips. Shandong Huaxin semiconductor company is the memory chip design and high-end integrated circuit chip testing and packaging companies China leading. The company is headquartered in Ji'nan, consists of Xi'an Huaxin Semiconductor Co Ltd (memory R & D center), solid state storage division, packaging and testing department, and the establishment of cooperative R & D center in Silicon Valley, Munich and Hongkong.